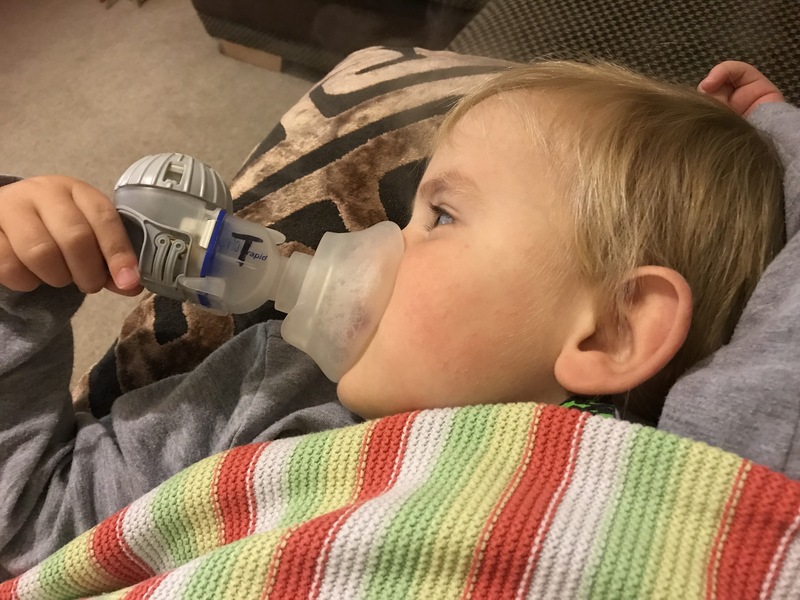 What they don’t tell you about becoming a CF parent. When Chester was diagnosed, I remember the Doctors explaining about CF, telling us what we would have to do to keep him well and being able to give a brief outline of things that could happen, with CF affecting each person so differently they couldn’t tell us exactly what to expect only the possibilities. Looking back now, all the chats we had were about what we should expect from Chester, we were never really told what we should expect as the parent. 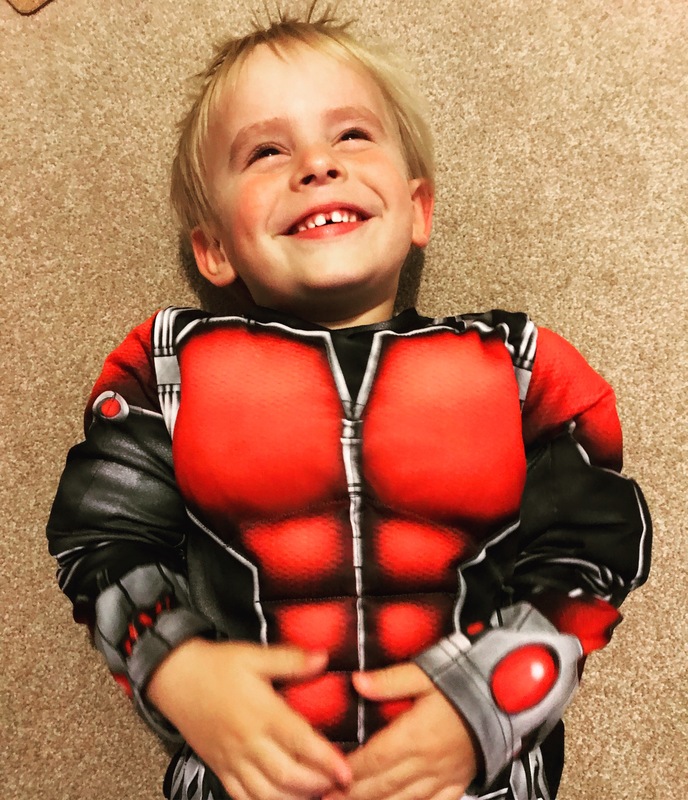 I am still on this constant cycle of learning about CF and there is always something new to learn, so I wanted to put together a short list of things that they don’t tell you about becoming a CF parent. You will find you have a sudden fascination with all things poo related (well related to your child’s poo anyway) it will be entirely normal for your daily conversations to revolve around poo and you will regularly receive pictures of other people’s children’s poo which you will be required to review and compare and comment on, as much as it sounds weird and maybe quite disgusting, I have found this has become completely normal. You will also probably find yourself looking at other children’s poo wishing that your child’s offerings looked more like this child’s. poo envy is real and perfectly normal (I think). Although Google is not always your friend when it comes to researching CF, it does have its uses and you may find yourself doing that much research you can basically be classed as a scientist, Vertex Pharmaceuticals may as well take you on staff right now, you have it all except the actual qualifications! Before you know it you’ll be talking chloride channels, gene therapy and genetic coding. 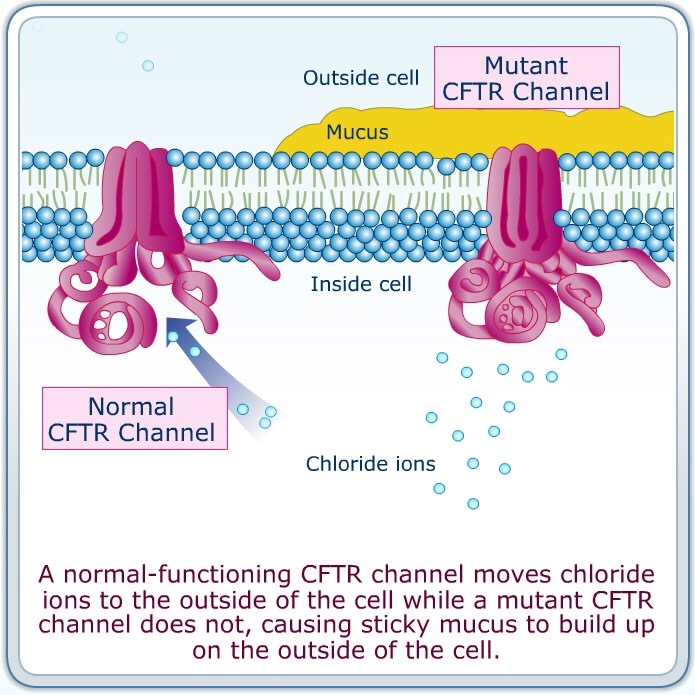 Whilst you’ll be engaging with science buffs around the world it is worth remembering that it is more than likely that no one around you that isn’t affected by CF will have a clue what you are talking about. If your child is anything like mine, you will almost certainly become a little bit of a pro at hospital admissions (not quite expert level yet but Chester is working on it! ), you will get used to sleeping on a mattress that feels like you are laying on a piece of paper which has been placed on top of a row of pencils. You will wake with your body aching like you did 10 rounds in the ring with a pro boxer and you will feel like you have visibly aged after each admission. You will find it perfectly normal to pack your “Hospital clothes”, yes, I have two sets of clothes these days, ones for “normal everyday life” and then ones for hospital admissions. Making sure you have appropriate clothing for an environment that fluctuates from hot to cold in seconds is difficult but is much needed for any hospital stay. You will find yourself getting used to your child making the most awful smells in public, whether it be filling their nappy at a really inappropriate time (praying it stays contained in the nappy) or just a bit of wind, the embarrassment will eventually cease as you gradually get used to the disapproving looks you get and you will eventually find it funny (on the inside) watching others choking on your sons vile smells as you queue to pay for your shopping. You’ll find it easy to clear the immediate vicinity of any enclosed space and you should be reminded that on an airplane there is nowhere to run. You will know the fat content of every children’s snack going, in fact ignore that, you will know the fat content of every snack going, you won’t need a book or app to tell you which one is laden with fat, you will just be drawn to them from here on in, you will no longer be hunting for low fat, low salt, or low calorie treats, if it’s not loaded with fat it won’t be going in your cupboard, this does not help anyone who wishes to be successful in dieting! Your house will go from a peaceful haven to being full of awful noisy toys, trumpets, saxophones, whistles, flutes and recorders, any parents nightmare! But you will learn to embrace the racket your out of tune, tone deaf child produces all in the name of physio, you may find yourself donning your ear defence or if not lucky enough to be the owner of such items sitting with your fingers, but deep down you will be pleased that racket is shifting stubborn mucus! If you live in a semi-detached or terrace house, your neighbours may actually end up hating you. Funny things aside there is a serious side to this as well, sadly one of them is that you will lose friends. It’s inevitable, I’ve lost count of the friends who have un-friended me, it’s made my Christmas card list shorter that’s for sure! Although it used to bother me, I don’t let it anymore, I’ve put it down to the fact some people just don’t know how to cope with CF or they don’t know what to say, but in reality people lose touch all the time when their paths go different directions, so as sad as it may make you feel the most important thing to remember is that the people you can rely and depend on and that actually matter will stick around, they will stand by you and you’ll see they are the only ones that really matter, I am fortunate to be surrounded by some of the most amazing people. 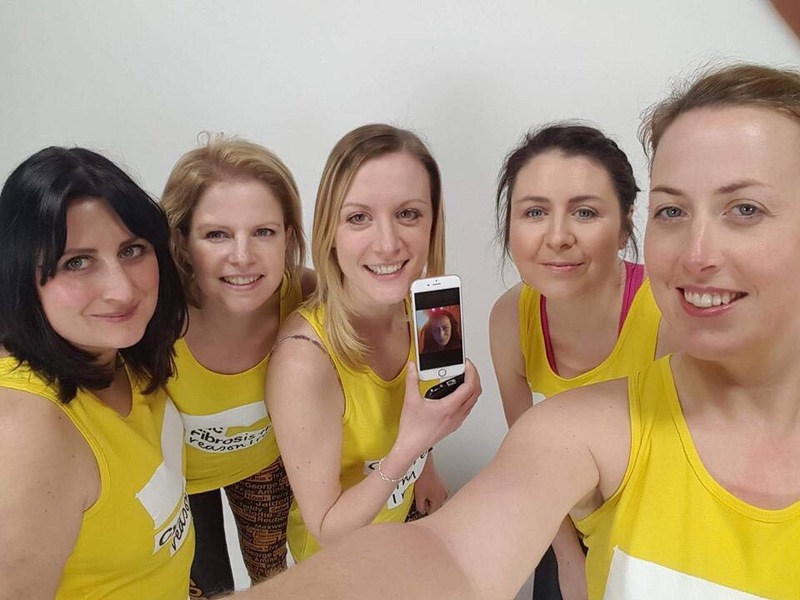 On top of this the CF community is one of the most amazing communities, I’ve lost friends, but gained so much more, I gained a whole family, you will never again be alone and you will certainly not make the CF journey on your own. There will always be someone there that knows how you feel, knows what it means to be a CF parent and completely gets it. 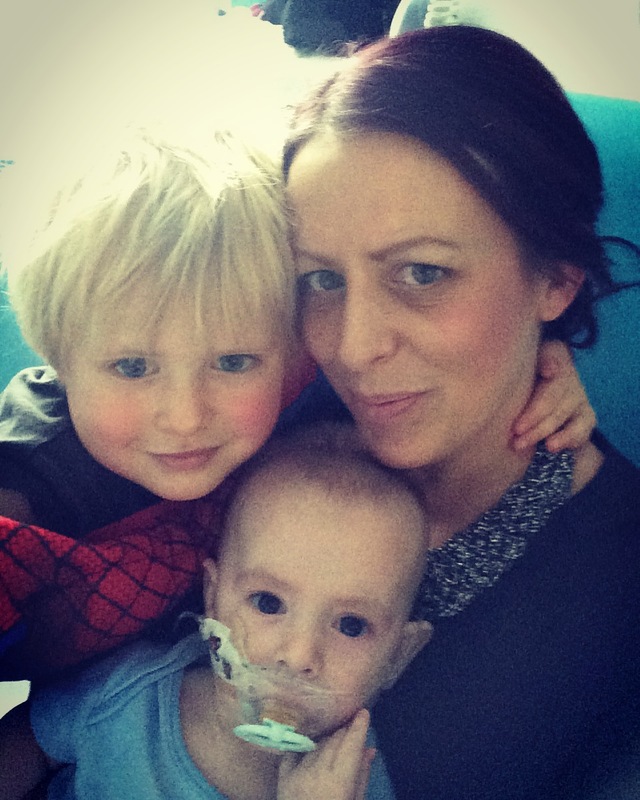 Being Mummy and Nurse to a child with a CF. As I sit here watching the gentle rise and fall of my sons chest as he sleeps, I can’t help but think that despite everything, I am unbelievably blessed, I have made not only one, but two beautiful tiny humans. Whilst I fully understand that some women do not wish to have children, and I completely respect their right to decide, there are some women who will spend their lifetime wanting what I have right here, OK they may not want the Cystic Fibrosis aspect, who does? But to be able to create their very own little beings and to be a Mother will be something some women long for but may never experience and honestly I cannot even begin to understand how that must feel and it makes me even more grateful to be sat next to this little guy right now. CF or not I am a mother to two perfectly beautiful boys. When I decided I wanted children I knew that it would mean caring selflessly for them, both physically and emotionally, I knew that I would no longer be able to think about just me and what I wanted in life, I would be the least important person and I knew over time the job description would change and I would also become the cook, cleaner, washer woman and taxi driver amongst all the other jobs a parent is expected to do. Along came my children and suddenly I found myself with an added job, not one which I seemed to recall being in the job description and one I certainly hadn’t planned on my ever doing, that job was to be my child’s nurse. Of course I knew I would be expected to put a plaster on a cut knee or elbow and sit next to a hospital bed and wait for X-Ray results to show broken bones but becoming a full time nurse was not in the description. So here I am now, a Mother nursing a child with a difficult, heartbreaking chronic condition and although it’s been a steep learning curve, I’m confident in my ability and am content that most of the time I know what I am doing and why I am doing it but I have to be honest there are often days when I really struggle with doing everything that is expected of me. 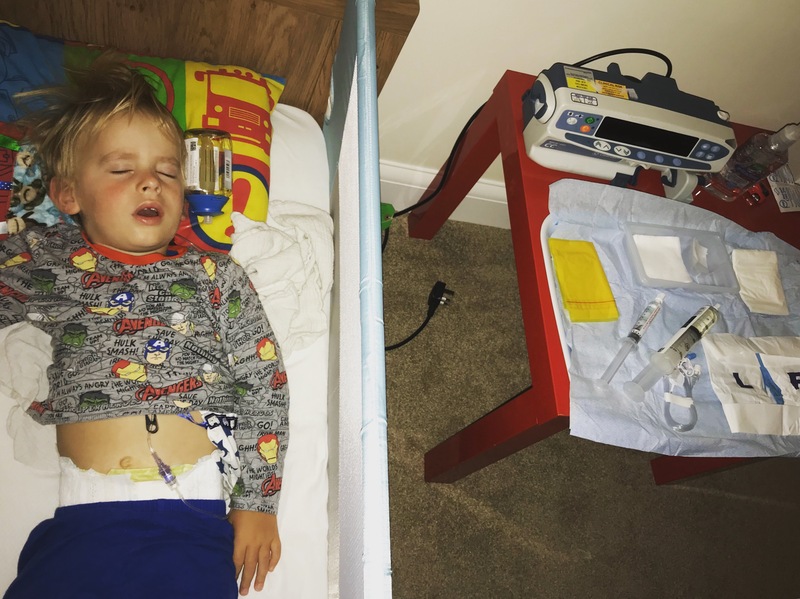 As with many other CF parents I often find myself faced with incredibly difficult decisions relating to his care, decisions that if I was a professional with only a professional interest I would find far easier. But as a person with a vested interest in his care, a lot of my decisions are clouded by my personal feelings and this makes things so much harder. I see now why patients admitted to hospital are not allowed to be treated by family members; it makes it far too complicated. The decisions I am faced with generally have huge implications and not only affect his quality of life and how we do things now, they can also have serious implications in his future. Making the decisions like consenting to operations and procedures is difficult. Each surgery poses a different risk and each treatment has potential side effects or long-term complications and sometimes it’s hard to know what to do for the best. As a parent I am supposed to keep him out of harm’s way, and in a roundabout way I feel like I’ve slightly failed on that part. He should be able to come to me for safety and comfort. Yet there have been numerous times when I’ve found myself assisting the Doctors to restrain him for painful procedures, seeing his sad eyes look to me to make him safe and then realisation that I’m not stopping them is just heart breaking. Right now he’s too young to understand that I’m not doing something I want to do, rather doing something that will help him, and I am thankful that he doesn’t yet hold a grudge. 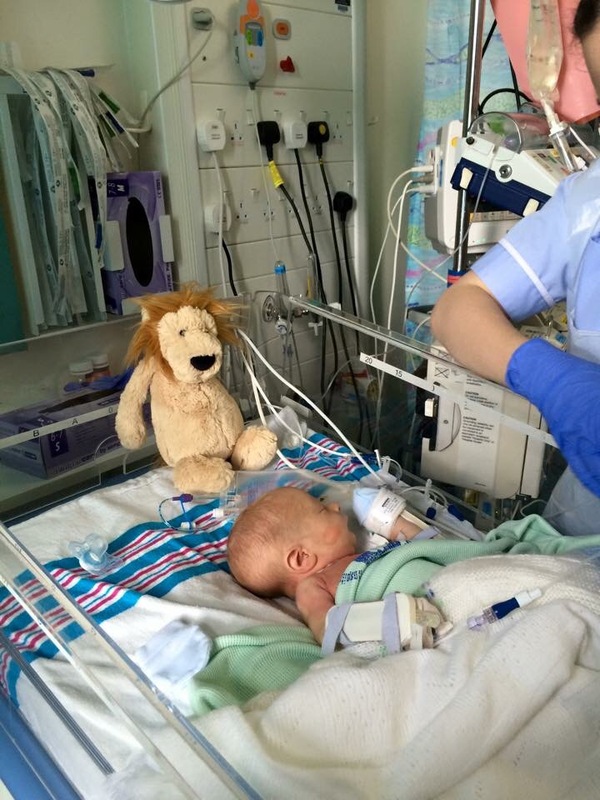 I am blessed to have recently been trained to do my child’s IVs, port access has given us more independence and a little more control over his care, but it is also a huge responsibility, with the line directly accessing his heart extreme care has to be taken not to introduce infection or air bubbles. It has to be 100% sterile and there is no room for error. Juggling both roles is hard, I know he needs to do certain treatments, and as his nurse I have to make sure that he is doing them and doing them correctly, I have to make sure that he is getting the best start including medically, and at times that means being stubborn and pushy when in all honesty I want to just sit down and play cars, have cuddles and just be mum! I know I am far from alone, my social media feeds are full of amazing CF Mums and Dads who are also taking on both roles. 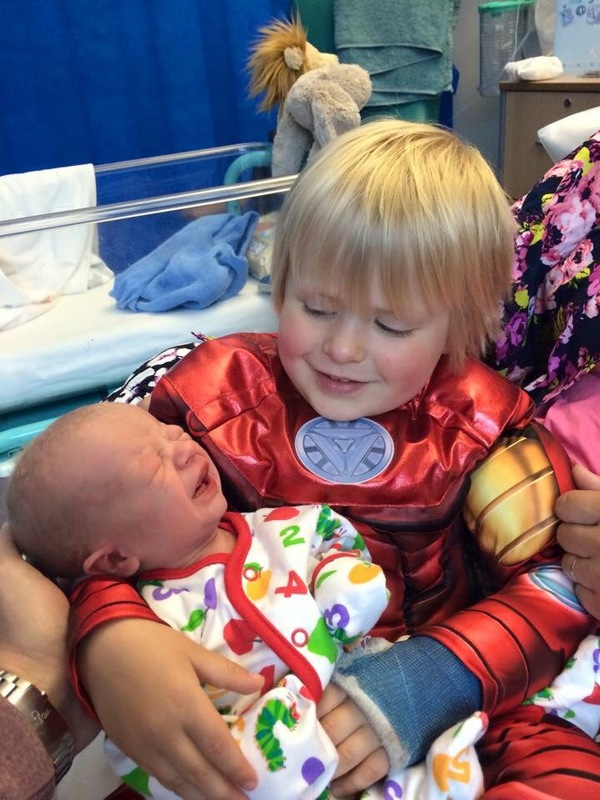 I often sit down and think about the sheer gravity of what we do, the drugs, IVs, night feeds, nebulisers, physio and ventilators and it’s terrifying, but despite this I wouldn’t have it any other way, I jump at every chance to take back some control, even if that means being jack of all trades, including my child’s nurse. Being a CF parent is hard. 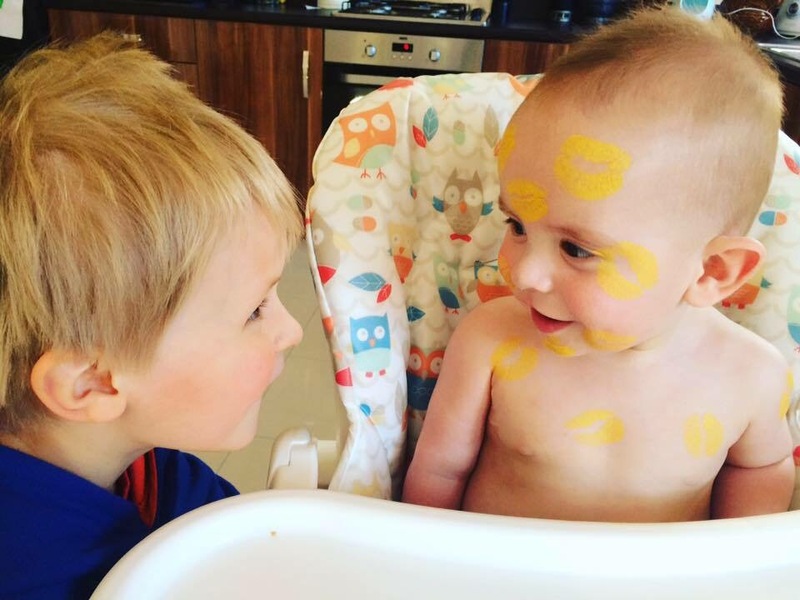 Because most of the time our children “look well”, on face value they look absolutely no different to any other child, it makes it all too easy for people to jump to the assumption that CF isn’t overly serious and easy to manage. But in order for our children to look and be well, there is a huge amount both physically and emotionally that goes on behind the scenes. Managing treatments and medications can be time consuming and exhausting, adjusting to becoming your child’s carer as well as their parent is something parents of children with chronic conditions have to get used to fairly early on post diagnosis, but it doesn’t mean it is by any means easy. When entering parenthood I fully accepted the responsibilities that I thought would be expected of me as a parent, what I didn’t consider was that I may find myself responsible for carrying out treatments and administering medicines that not only keep my child well in the present, but also have a huge impact on his future and life expectancy. It’s not just the physical side of caring for a child with CF or any chronic condition for that matter that is hard work, there’s the emotional side as well. 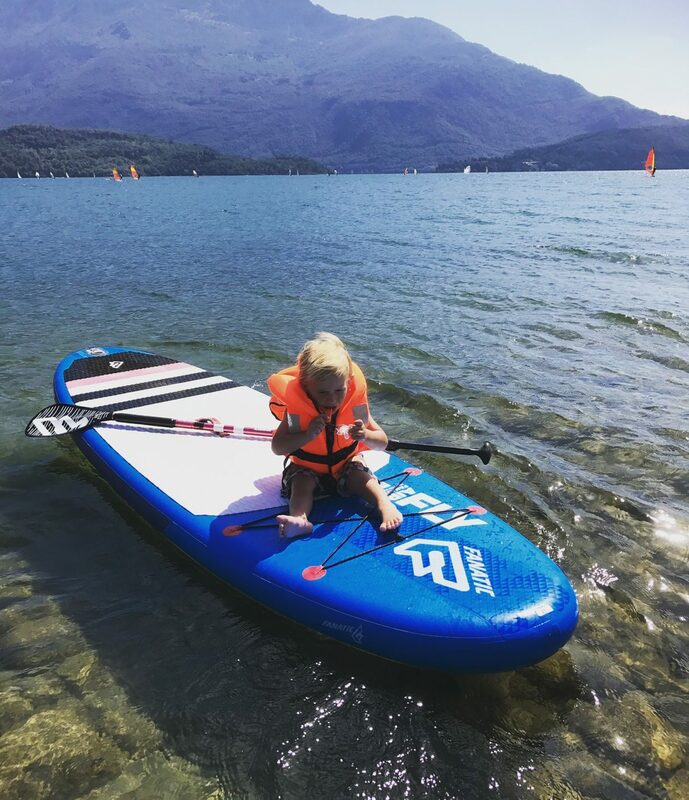 Living with CF can be likened a little to riding a rollercoaster with the ups and downs, everything can be going so well, but in a very short space of time things can go from good to bad at a surprisingly quick pace. That feeling of things swirling completely out of control is incredibly hard to cope with. So many mixed emotions all the time, from being made up that your child has done a new physio treatment without issue to being completely gutted when a cough starts. The relief and exhilaration of a time consuming treatment ending and finding there is extra time to just be a parent and then the anger, dread and disappointment when another lengthy treatment is added to the routine. CF affects so many aspects of our lives and at times it can feel like it’s taking over even when we try our best not to let it. Everything takes organisation and time to plan. Even something simple like a night out can take hours of planning just to make sure treatments have been done time. I can honestly say if we didn’t have CF in our house there would be a lot more time to just have fun. I would be a little less nervous, CF has made me nervous about the silliest of things, things I completely took for granted before Chester came along. Despite this nervousness there is the need to carry on and enable Chester to just be Chester. Without CF I would probably be a little less stressed and snappy. With so much to think about at times my temper is short, on top of life in general there’s medicine and prescription collections, appointments for CF clinic, flu jabs, sleep studies, Physio training, port flushes, and not forgetting surgical appointments. As well as affecting my child, CF affects us as parents in so many different ways and living with CF is hard, but we are not after sympathy, we don’t need or want that, sometimes we might just need a hug, we need to know someone gets us and we need to know that we have people out there that understand some of our erratic behaviours are because of what we are dealing with behind closed doors.